In the current week, TRC20 got launched by the TRON foundation where tokens issued by the TRON platform can be exchanged by the people. The TRC20 exchange is situated at the TRX.market. The TRC10 token exchange which was on located at Tronscan is still on the same. Tronscan is the primary block explorer and act as an information system for the Tron ecosystem. 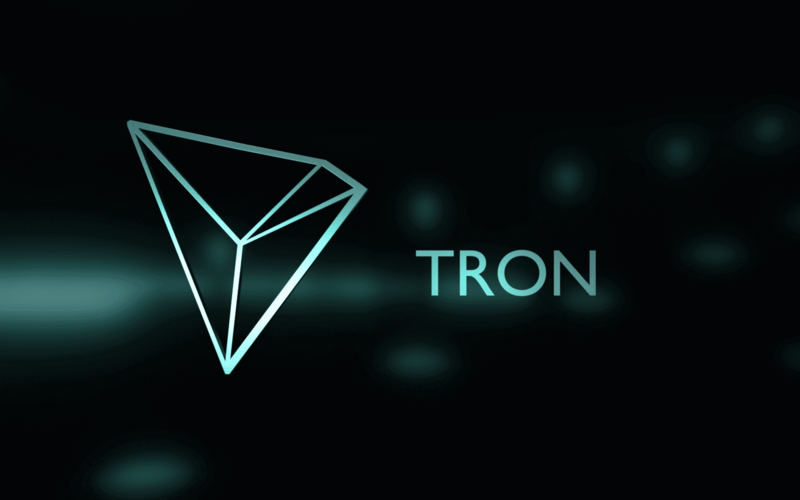 In short, TRC20 and TRC10 tokens are Tron-native analogues to ERC-20 tokens. Also, writing of a smart contract is not required for the issuance of TRC10 token. Only thing required to issue a TRC10 token is the 1024 TRX, which are the equivalent of Ether in the system. Whereas on the other hand, TRC20 has all the characteristics and power of a smart contract-based token system similar to that of ERC20. SeedIt is one of the attractive projects built on Tron which provides a decentralised platform and allow users to donate their funds to those content creators whom they appreciate the most. If we monitor and track down the ranking on dAppRadar and dAppTrack, we can observe that the transaction activity of Ethereum dApps has dropped significantly when compared to the activities performed by Tron dApps. The primary factor bringing down this usage of Ethereum dApps is due to the creation of various sub platforms which are built and run on Ethereum, that does not directly contribute to the activity of Ethereum dApp. However, the scenario is not the same for other token activity and they do not follow a decentralised application approach. For an example the Basic Attention Token inspite on not being a decentralized application witnesses various thousand tokens transmitted per hour and such identical thing can be seen with Binance Coin (BNB), which carries large volume than other non-token altcoins. As per the current circumstances, we can note that the dream of Ethereum decentralized apps is yet to be realized in the form of a “killer dApp.”. In the Ethereum world, the major focus of most Ethereum developers has been scaling solutions and the second-layer scaling which speaks about the key opportunity of savings. Projects such as Raiden and 0x saw gigantic investments, and dApps which are built on such side chains will not necessarily lead to Ethereum primary statistics.